There’s nothing quite like the terror of losing a load of work on a computer. Over the last year I have been using Dropbox (something I originally learnt how to use whilst working at Reach Further). 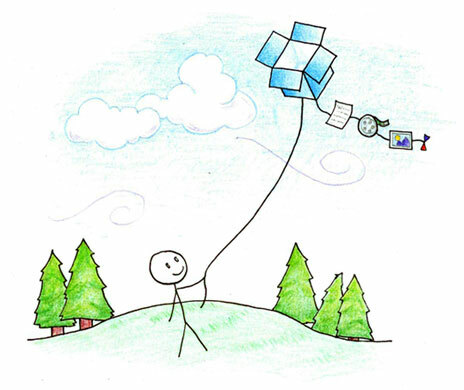 Basically Dropbox gives you a ‘locker’ online where you can save documents, files and photos. 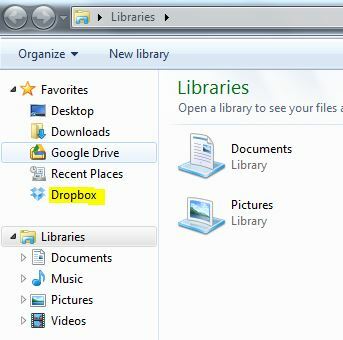 If you download Dropbox to your computer you can, instead of saving items in ‘My Documents’, save them in ‘Dropbox’ – where you can create as many folders and subfolders as you like. It is possible to share folders with others (very useful if you have a lot of files to share with people and don’t want to clog their inbox up by emailing them). You can also have folders that are completely public as well. The default, however, is that it is private to you – accessible only with your email address and chosen password. Create an account by signing up in the usual way. Pick a tricky password with capital letters and numbers. Then, whenever you save a document that you want to be sure is backed up, save it in your Dropbox. You can create folders in there in the normal way (click on ‘new folder’). This is great if you are giving a presentation (for example) you can save it in Dropbox and then download it from dropbox.com at the venue (provided you have internet access). The search function is also really helpful if you’re struggling to find something. 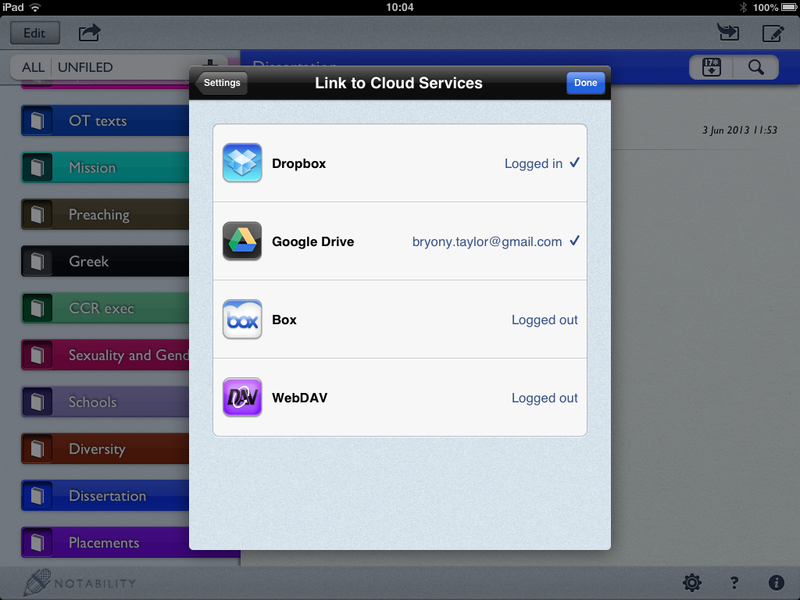 I don’t think I’m using all the features of Dropbox yet but there are a couple of useful things I’ve done with my iPad. I also have the Dropbox app on my iPad which means I can access all my documents on my iPad at any time. There are other ‘cloud’ based services available online. I also use Google Drive which works in a similar way. However, Dropbox is very simple to use, you get, initially 5GB of space (which is plenty) and it gives me peace of mind about my work. Thanks for this helpful advice. I’m always scared of losing important documents – so it’s good to know how I can avoid that.